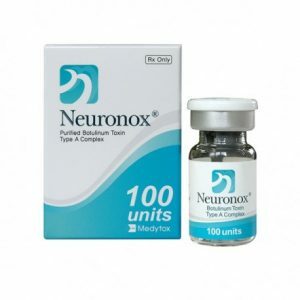 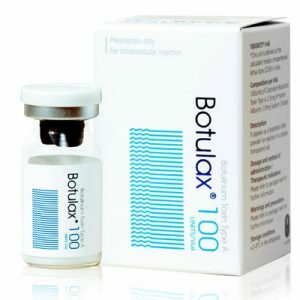 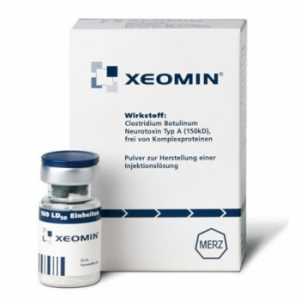 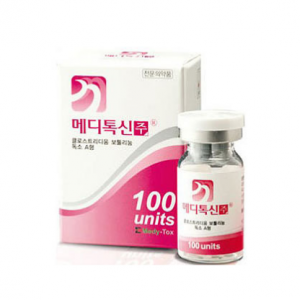 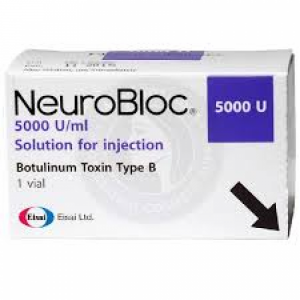 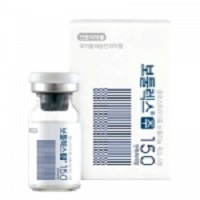 Neuronox or botulax is a botulinum type A complex of purified toxin of Clostridium botulinum, manufactured by Medy-Tox ® in Korea. 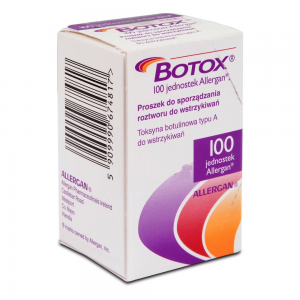 This product is made from europe. 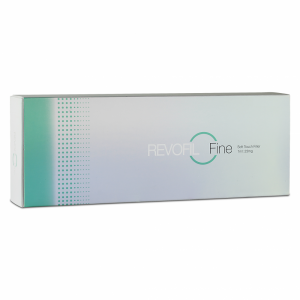 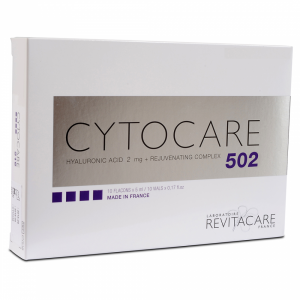 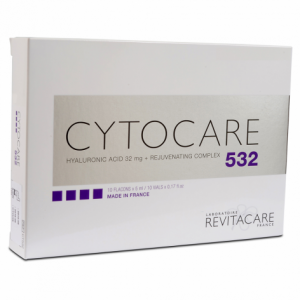 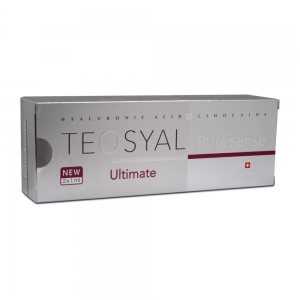 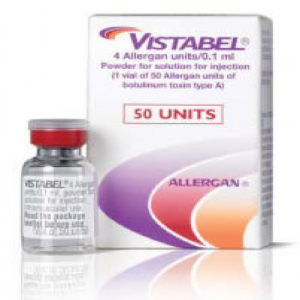 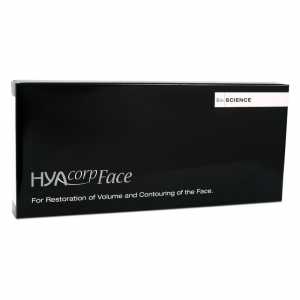 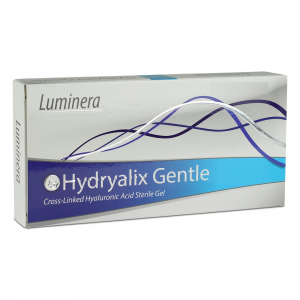 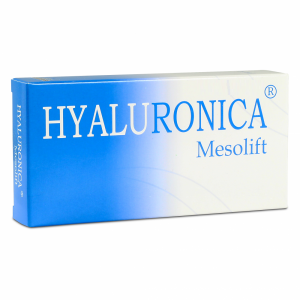 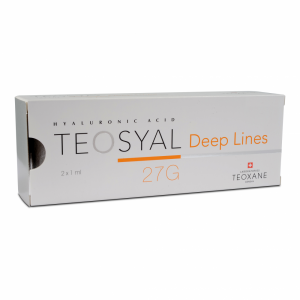 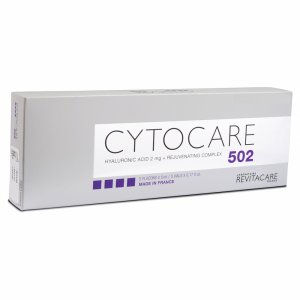 A pure hyaluronic acid dermal filler to treat deeper wrinkles. 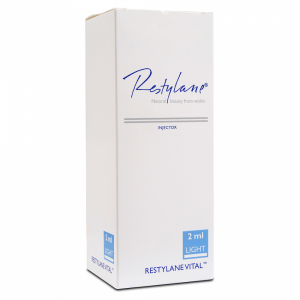 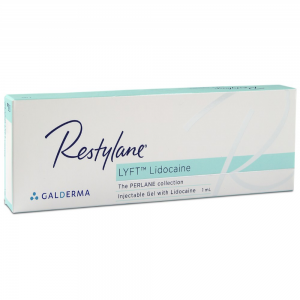 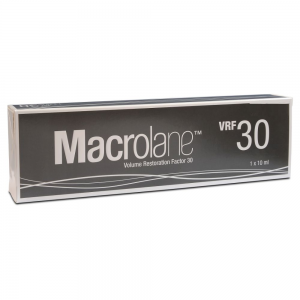 Restylane Vital Light available in an injector pen to give optimum application over the entire skin surface. 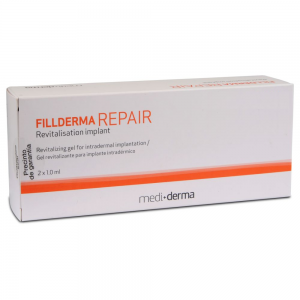 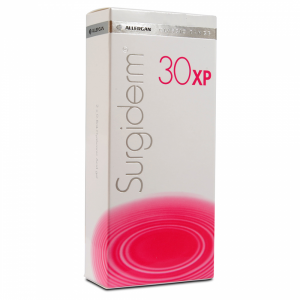 A sterile repair system to moisturise, rejuvenate and revitalise the skin. 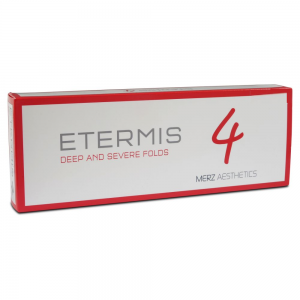 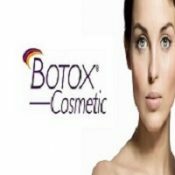 Designed to create a medium lift to the face to smooth out lines, without invasive surgery methods. 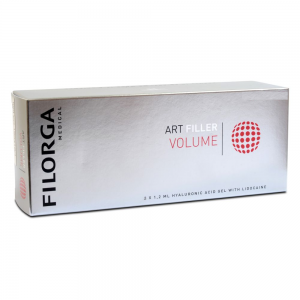 Increase volume and improve contouring with Art Filler Volume. 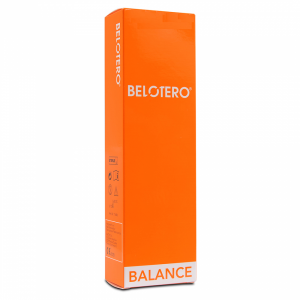 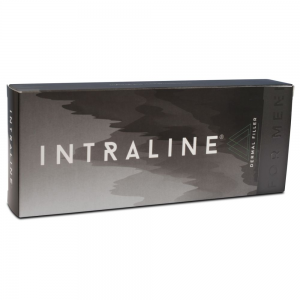 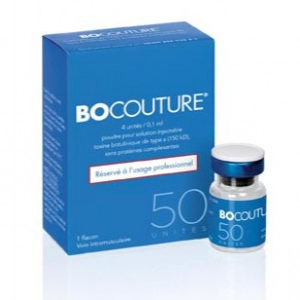 A revolutionary dermal filler to treat men’s forehead lines and other deep wrinkles. 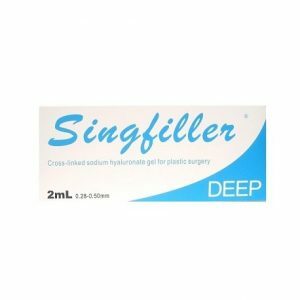 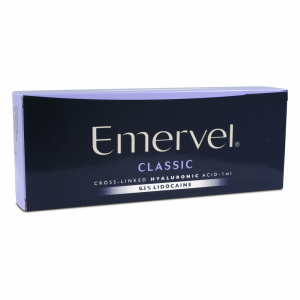 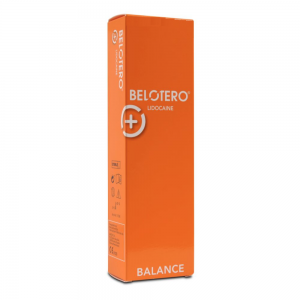 This a medical grade filler produced by a specialist medical and surgical supplies manufacturer, which works by attracting water to the HA molecules and not just creates volume but also hydrates the skin. 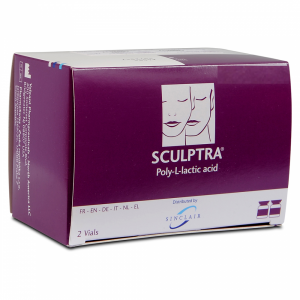 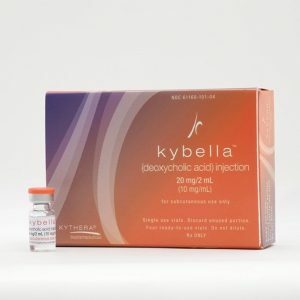 Treatment – moderate to deep lines, nasolabial folds, perfect for cheek enhancement and as a long lasting solution for the fuller lips. 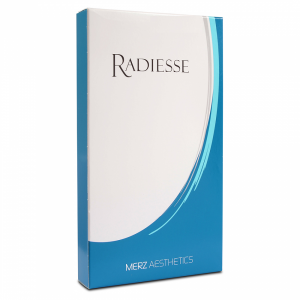 For facial augmentation, body contouring, anatomic defects. 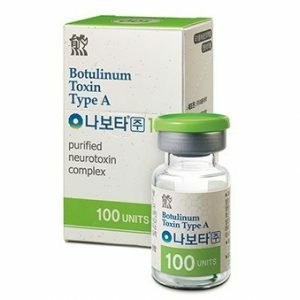 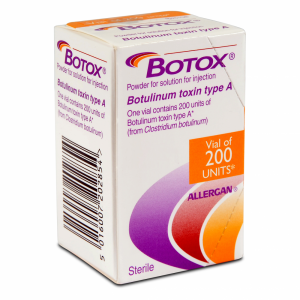 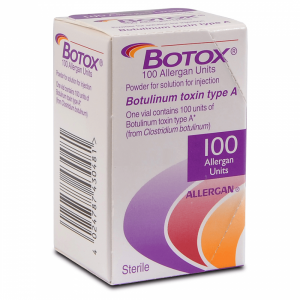 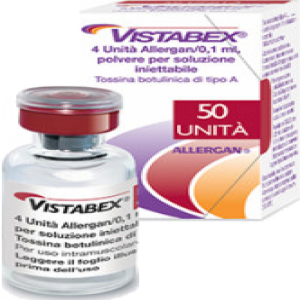 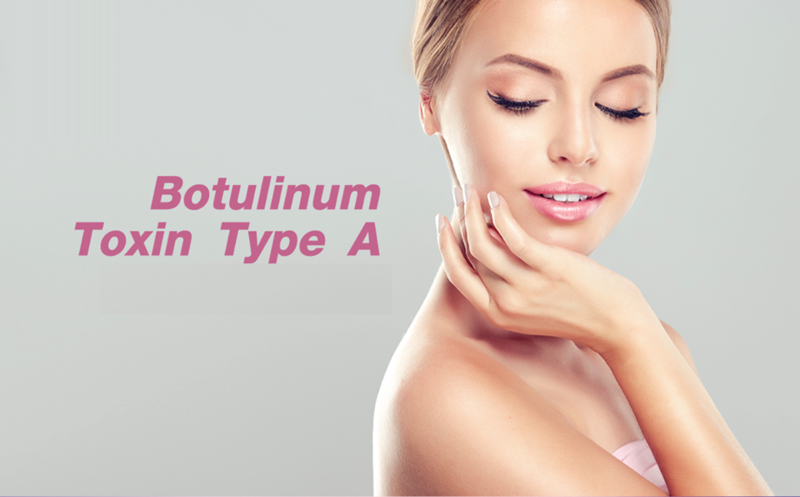 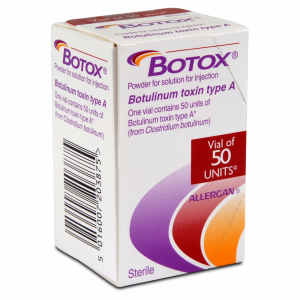 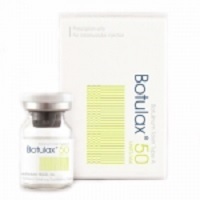 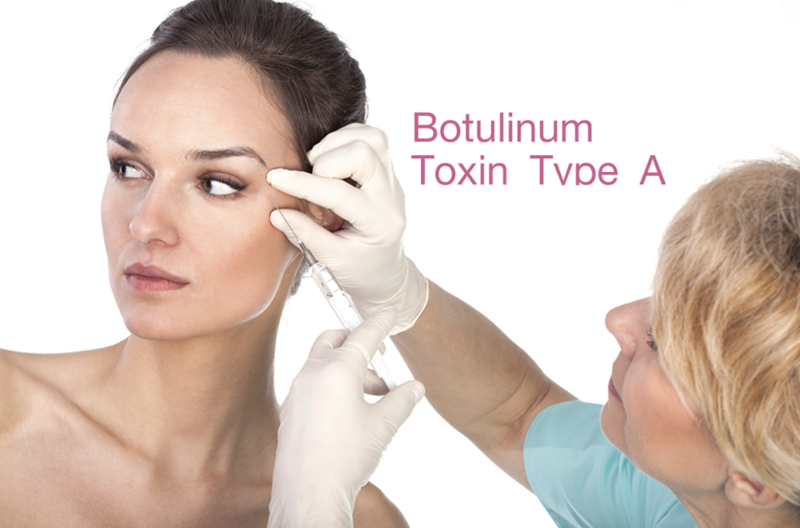 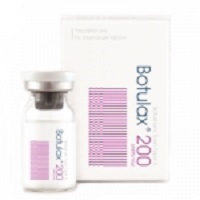 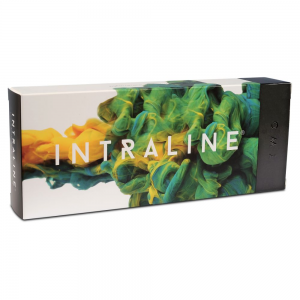 Browse our full package of Botulinums. 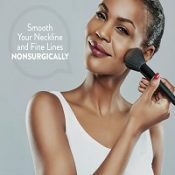 Be always radiant and bright. 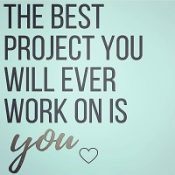 Keep your smile all the time. 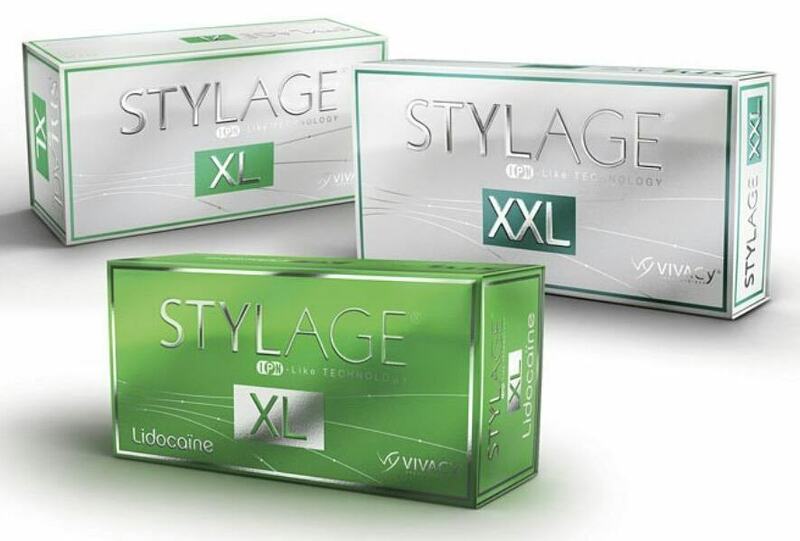 Do not hesitate,check ours products.